Location, location and Location! Price for sale! Nice 2 bedrooms and 1.25 bathrooms Condo for sale. Condo located in the Palmilla gate community and it is in prime location with a beautify pool view. It is in a gate community with associate pool, spa and gym. 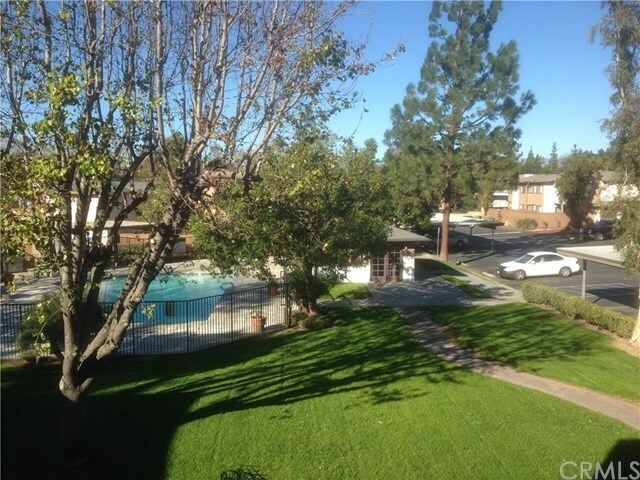 Blocks away to UCR and cross street to state bors and Kmart and jack in the box. it is good for the first time new home owner to start or investment. property is in the good condition but will sell "AS IS". Complex is not FHA approval.